When we (my sister and I) were young, we were lucky enough to go on holiday every summer to Cyprus. It’s where most of my extended family live and I have a lot of fond memories of our time out there with my family. Eventually another sister and finally by brother came along and by now I was a teenager, and we didn’t go as much. After my last visit in 1994, it took me 15 years to get back to Cyprus for my sister’s wedding in 2009! Food is one of those things that can evoke a memory. Just like my halloumi and lounza sandwich that I served at our Eurovision Party, which takes me right back to walks along Larnaca seafront, there is a dessert that just the name takes me so far back to my childhood holidays in Cyprus, it’s amazing. 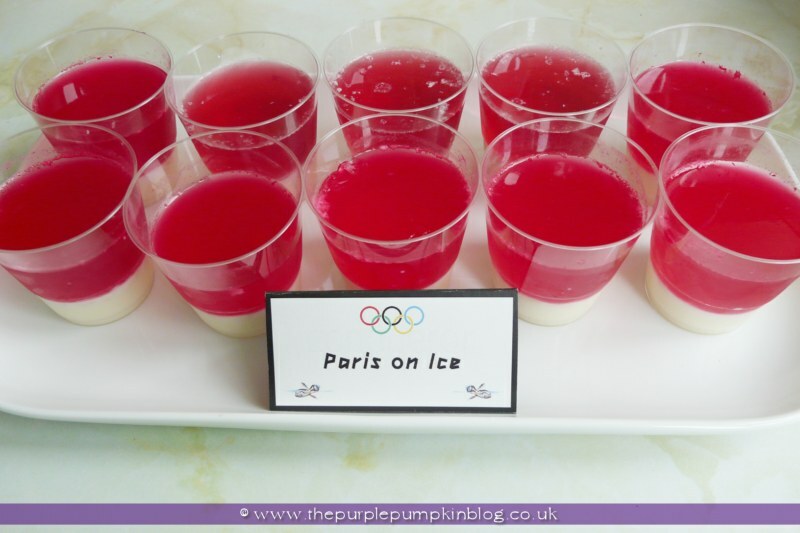 I haven’t eaten this dessert, called Paris on Ice (for reasons unknown!) since I was a kid. So the last time I ate it was around 25 years ago(!) before making it for our London 2012 Olympics Opening Ceremony Party. My dad came home from Cyprus a few years ago, armed with the recipe from his auntie. I kept meaning to make it, but just never really found the opportunity to do so. But for this party, I knew I HAD to make it. Now, what is Paris on Ice I hear you ask? Well, the easiest way to describe it, is a gelatine dessert consisting of a layer of condensed milk, flavoured with almonds and masticha. I’ve talked about masticha, in my post about flaounes. It is the resin from a particular tree that only grows in a certain part of Greece. This recipe I really did have to interpret, since the only measurements I was given were in glasses…no grams, no ounces, no nothing! You may have trouble sourcing the masticha – it can be bought in either Turkish or Greek grocery stores, and it may come in crystal form where you pound it up to a powder with a mortar and pestle. I’m not sure how this would taste without it, however, since you probably don’t know what it tastes like, if you have to leave it out, it doesn’t really matter!! 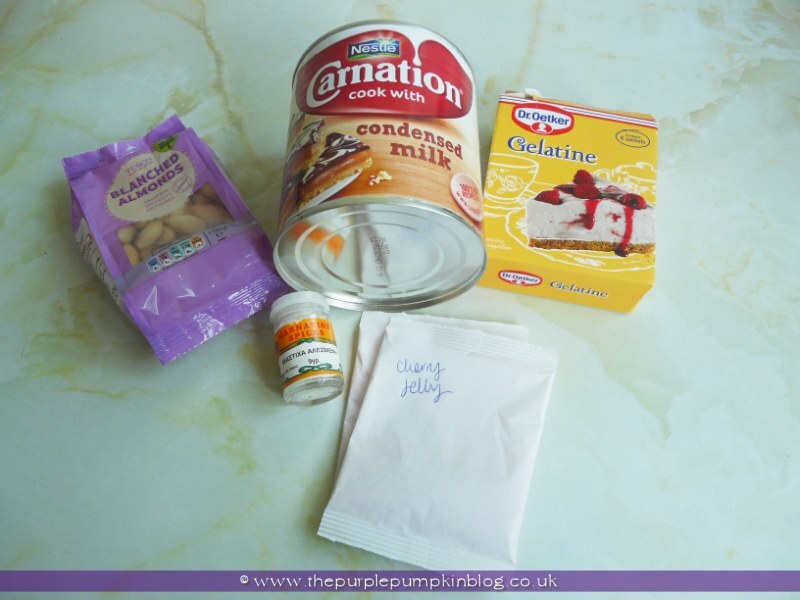 Start by putting the condensed milk, masticha and sugar into a mixing bowl and giving a whisk to combine. 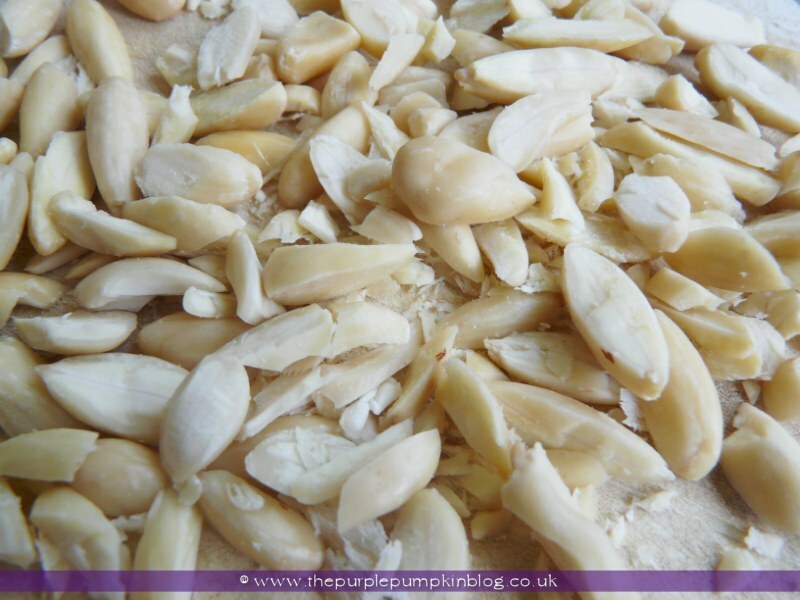 Chop up the blanched almonds into slices and add to the mix. 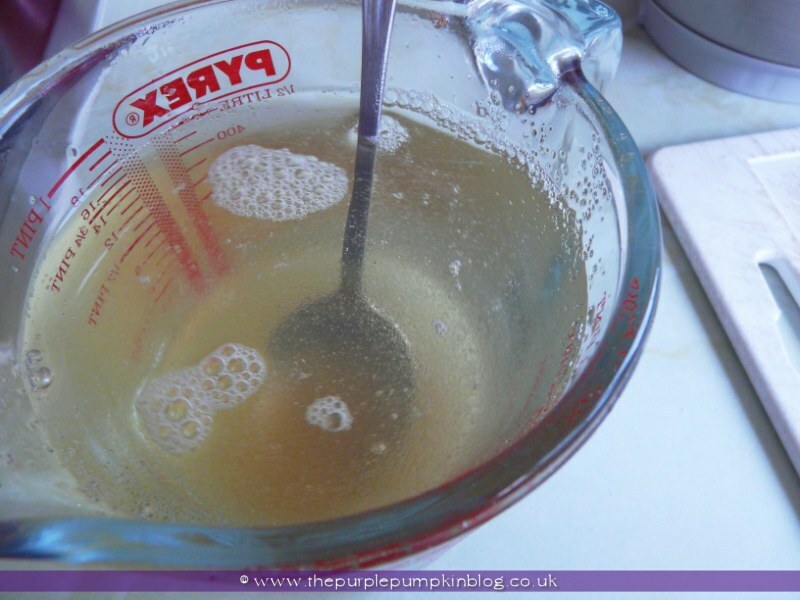 Stir through. 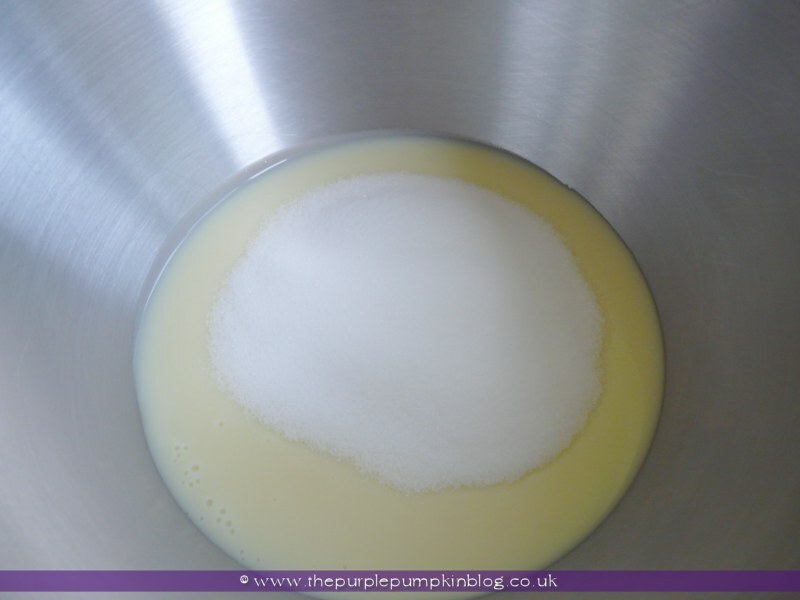 Using the lukewarm water, dissolve the gelatine and then stir into the condensed milk mixture. 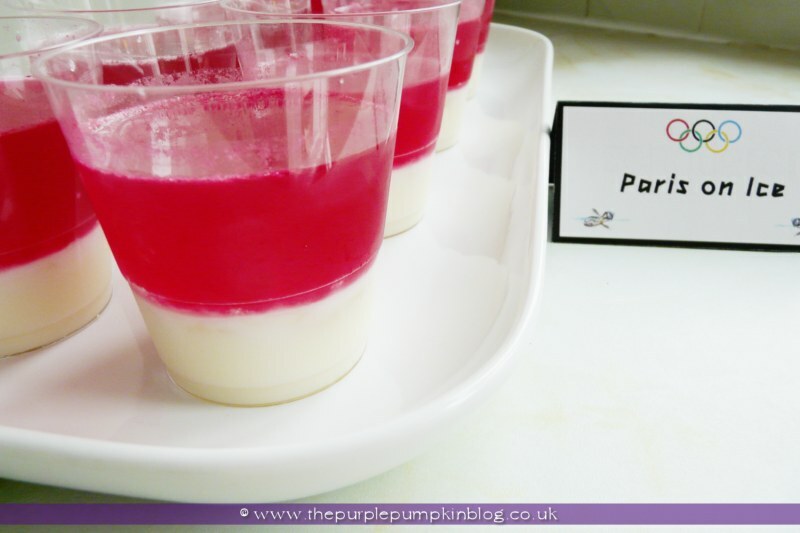 I made my Paris on Ice in individual cups, but you can also make it in one big bowl, the choice is yours. 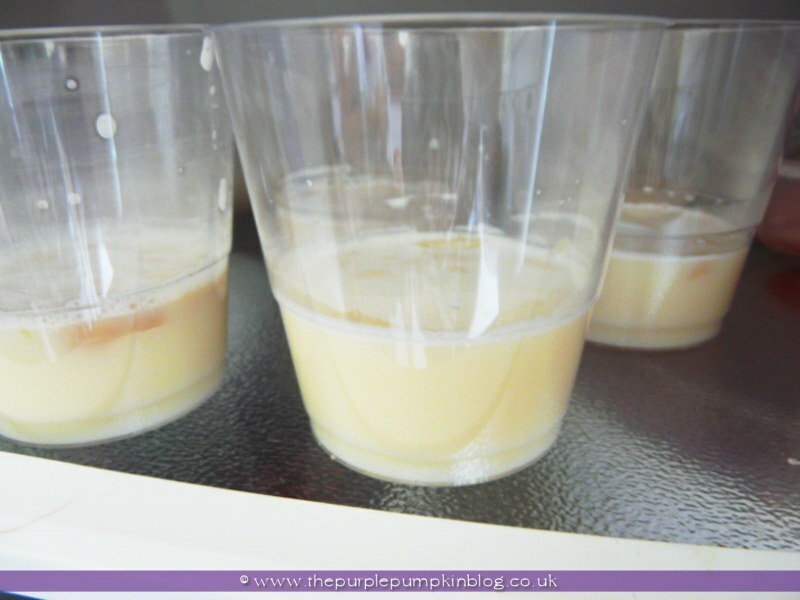 Allow to cool slightly before putting into the fridge to set completely – takes a few hours. 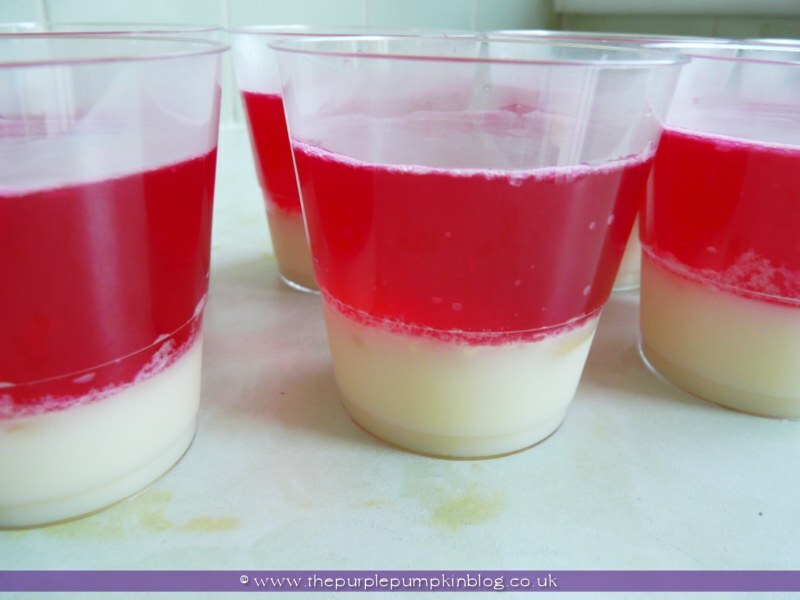 When the condensed milk layer has set, make the jelly up according to the package instructions, allow to cool a bit before pouring onto the milk layer. I didn’t wait quite long enough and some bits floated to the top -__- I skimmed them off as best as I could, and learned my lesson for next time! Place back in the fridge to set – a few hours will do it. Serve chilled…absolutely delicious!! My dad, said I did a good job and that they tasted very authentic, so if he said they were good, then I know I made them right!! It tasted exactly how I remembered it, and I was instantly transported to my aunt’s house in Larnaca, as a 6 year old, eating my way quite happily through a portion of Paris on Ice (or as my mum calls it, again for reasons unknown, Cinderella on Ice!). It’s a combination of the flavour of the masticha, almonds and cherry jelly that does it for me. My husband, who’s never eaten this before, really enjoyed it, and I’m pretty sure I saw all both my brother-in-laws with a cup of this dessert in their hand! It certainly won’t be waiting 20 years before I eat this again!! 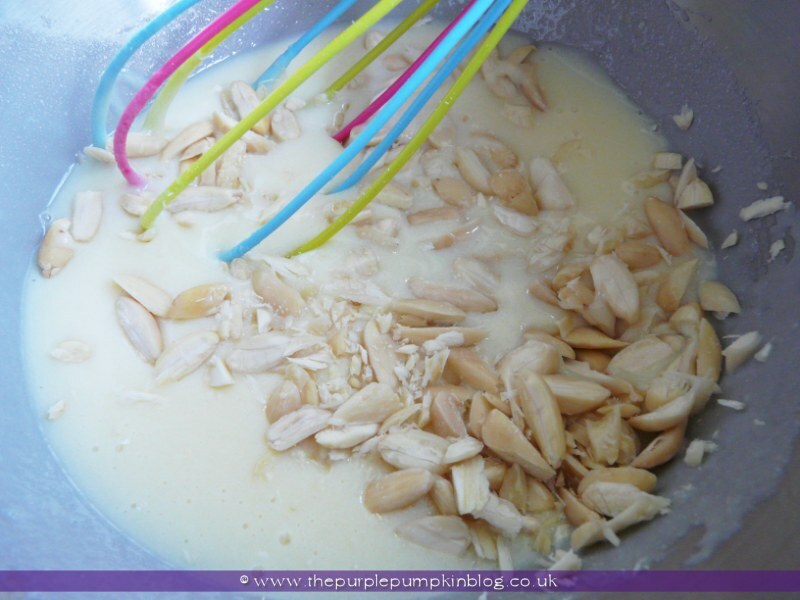 One of my favourite Cypriot desserts!